Colony, Fox, Vans and Crossley Cycles. Close to 11 years and havn’t stopped since I started. Playing dave Mira on playstation. Then I had a go on a friends bike and loved Going fast, No rules, and started digging my own jumps / dirt mounds and getting air time. Ryan Guettler, Pat Casey and Harry Main. I am living 10 mins away from Brisbane City at Fairfeild. I love it so much being close to the city, I’m so psyched with my local park because there’s such a good riding scene at the moment. I Grew up 30 mins out of Brisbane in Cleveland on the Bay , I miss it but it’s good to be out and closer to where there’s more happening. Good Breakfast, Coffee, bang some beats on the way to the skatepark with a few buddies. 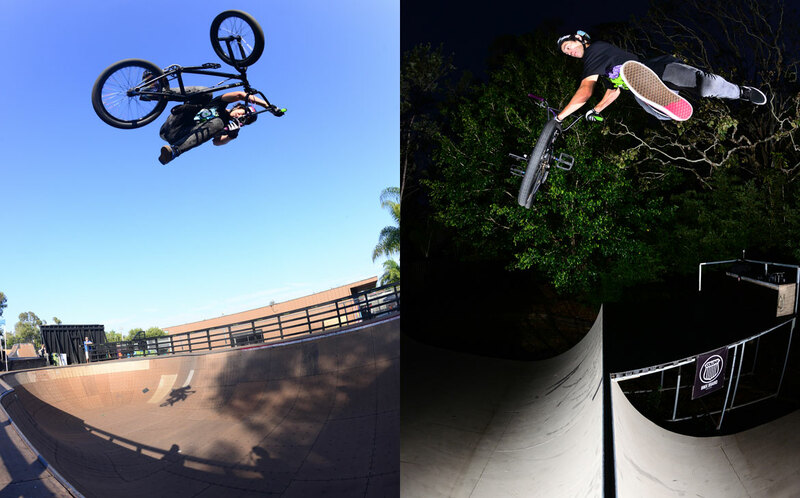 ride / film – next park Repeat then get some beverages and celebrate a great day. I work a couple of hours a week at a Pizza shop… It’s perfect hours for me so I can still ride alot, But just enough $ to get me by! Woodward Camp, The Unit and Mirra’s warehouse. I enjoy Photography a lot, paining graffiti and Skateboarding. Kia Rio 2003 , Goes hard !!!! It’s Banging, There’s always somebody keen to ride, wether it’s street, dirt or park we are all down for the same cause. I love it. All my friends I ride with , All the homies overseas I watch edits of breaking boundaries, and especially everyone that supports me. Definitely Greenville when I rode Mirra’s warehouse and got to ride with Dave mirra himself ! I was pretty young at the time & It was my first overseas trip, … It always my biggest dream to meet Dave Mirra . I would watch every edit of his all night and use to draw his skatepark in my books at school, Was a dream come true, Huge Thanks to Clint Millar for making this possible ! Pad Thai from Thailand, eggs bene for breakfast, Banzai Bowl and sancho’z tacos. Anything TDE , Joey Badass , Danny Brown, Capital steez. Alot of things! I learnt more at the skatepark then I did at school. So many valuable life lessons, and has given me a pretty cool outlook on life from travelling and meeting so many diffrent people.. 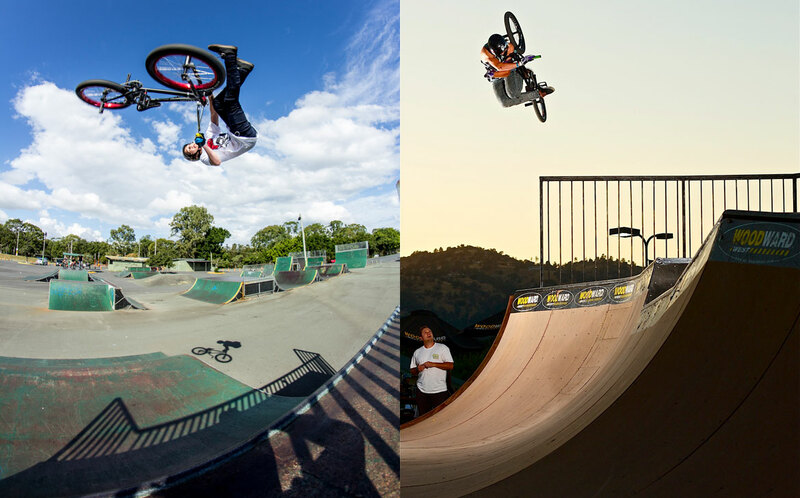 Blessed for BMX ! Thanks Mum, Dad, My sisters, Clint Millar, Richard Crossley , MIKLAV, fox , Crossley Cycles, Vans, all my homiez and coffee.